When you combine a patio bar, live entertainment and drinks that bring the party to life, Coco’s Steakhouse in Niagara Falls is the hotspot for all your social gatherings. We have an extensive drink menu that combines the popular brand names that you know and love with a selection of famous wines made right at the many quality wineries in Niagara. 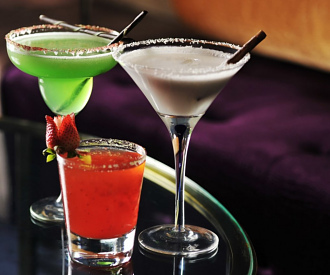 While looking through our mixed drinks selection, you will notice there's something for everyone. We have all of the classic drinks you know and love but also have thrown in a few of our own creations for those who are looking for something new. We also have after dinner coffees, teas, and liquors. If you have any questions about our drinks, just ask! When you pair the atmosphere at Coco's with our great selection of drinks, you will see why it's such a popular place for social gatherings. 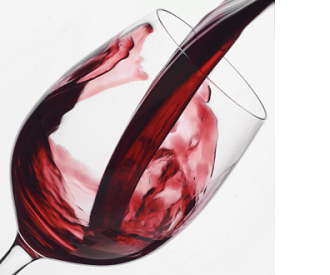 Whether you are looking for a glass or a bottle, we offer a great selection of red wines. Featuring some of our very own from the Niagara region as well as popular brand names, we can help you pair the perfect wine with your meal. 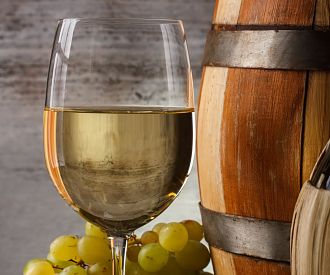 Fruity, dry, local, or imported: we have a white wine for everyone. Try one of our famous wines made right here in Niagara by the glass or by the bottle. If you are celebrating a special occasion or just feel like treating yourself, we also have champagne and ice wine.